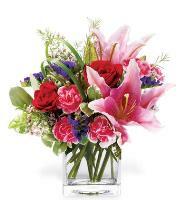 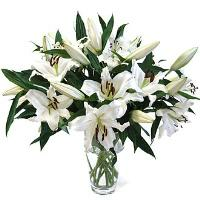 OverseasFlowerDelivery.com has a wide selection of flowers that has been arranged in a number of different styles. 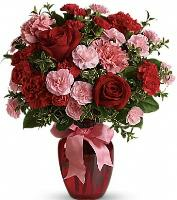 For special occasions, such as Valentine’s Day and Mother’s Day, it is better to make your fresh flower bouquet order some days before. 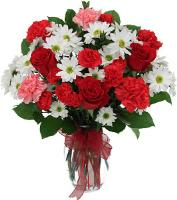 OverseasFlowerDelivery.com is devoted to provide you with the finest delivery service. 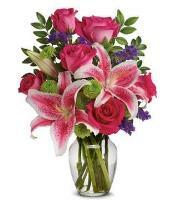 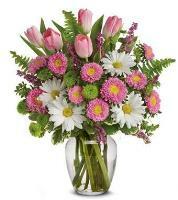 Send fresh flowers with our reasonable florist arrangements. 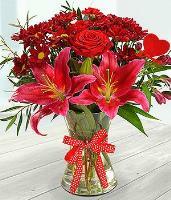 Gorgeous flowers can demonstrate your special feelings to your special ones. 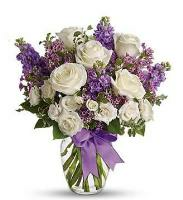 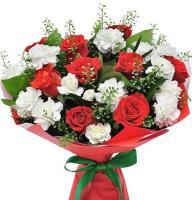 With OverseasFlowerDelivery.com, you can send fresh flowers for all occasions. 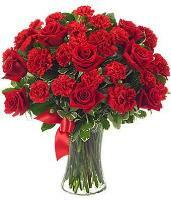 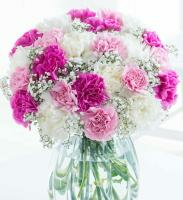 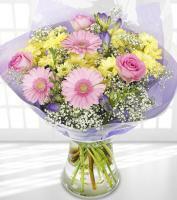 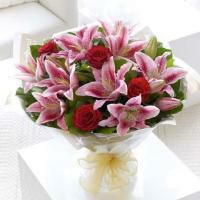 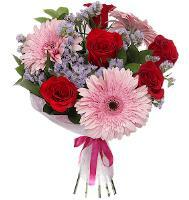 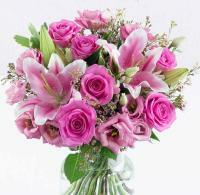 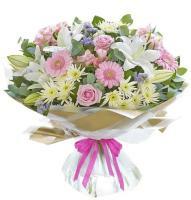 OverseasFlowerDelivery.com allows you to send flower arrangement of your favoured designs and arrangements. 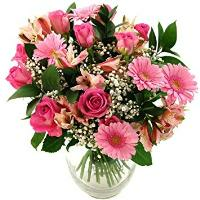 OverseasFlowerDelivery.com is one of the finest online flower delivery services that allow you to order and send fresh flowers with assurance at any time. 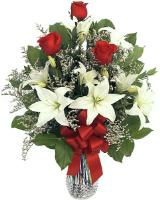 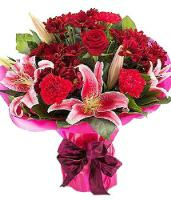 For office deliveries, please ensure on OverseasFlowerDelivery.com you put in the company name and address of the recipient. 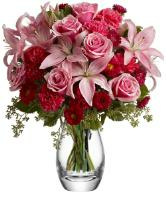 Use OverseasFlowerDelivery.com to send the finest flowers today through our local flower delivery service. 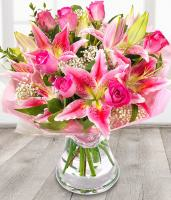 With our extensive range of fresh flowers, you can pick and select your favourite flowers from imported fresh flowers, such as roses, lilies and chrysanthemums and have your selected flowers delivered to your special someone.